We stayed in Amsterdam for 4 days at the beginning of august. Our plan was to just enjoy what Amsterdam had to offer and not plan to much on what to do. We ended up spending a lot of time strolling around looking at the beautiful surroundings, sitting at cafes, trying out great restaurants and just spending time together. We didn’t go to see any of the main tourist attractions which I’m pretty happy we didn’t. The line and amount of people waiting for the attractions was a bit to much. All the different parts of the city had something lovely about it.We walked for hours exploring the different parts of the city and found us more and more in love with the part of the city that we lived in. The calm streets, narrow roads, canals streaming through the city. The atmosphere, people and feeling walking through the streets are something I look forward to meeting again. What really fascinated me is even thought I’ve seen a lot of Amsterdam in movies and heard about it from several places, it truly amazed me with its beauty and presence. I think that’s the two words I would use to describe this city. If you ever get the chance to go to Amsterdam, take it! We stayed at Max Brown Canal District. Having a room with a view of the canals was indeed an experience in itself. Seeing the locals and tourists walk by is a great way to see the city. When in Amsterdam take time to really look around and you’ll find yourself in a mindfulness surrounded with love. One that stood out from the crowds. and if you’re this guy! Thanks. Ended the trip on a 1 hour boat ride through the city. A great way to get to know this beautiful place a bit more detailed. Amsterdam is a city full of nice small boutiques and cafés. All my highlights are written about here. To think that this beautiful destination is just 1 hours and 45 minutes away is a lovely feeling. I’ll be back for sure. Hope some of this was of interest for you. 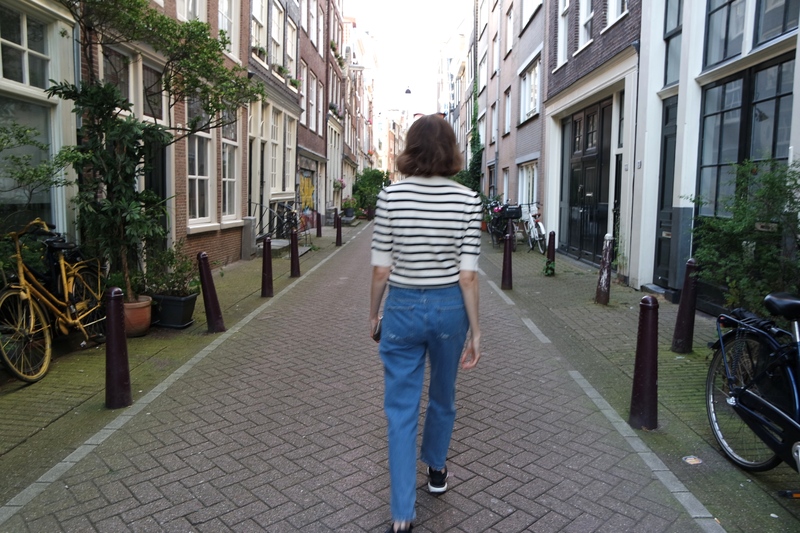 What’s your favorite spots in Amsterdam? Have a wonderful day!